The opening of the Star oil refinery is a significant event that will contribute to the development of the economies of both Turkey and Azerbaijan, the expert-economist, doctor of economics Elshad Mammadov told Trend Oct. 20. "I believe that the opening of the Star refinery and, in general, the investments that Azerbaijan has been making in the Turkish economy for a long period of time, are very important. Turkish economy is going through difficult times and needs direct investments. In this regard, the projects of SOCAR are very helpful. In general, the Star refinery will reduce the current account deficit of the balance of payments in Turkey and will make a significant contribution to the solution of the import substitution issue in the field of petrochemical products that is urgent for the country. The project has created many new jobs. In addition, Star means for Turkey the entry to regional markets, the market of European Union, particularly Southern Europe. The project strengthens the competitiveness of the Turkish economy, because SOCAR’s investments are made not only in the primary sector, but also in the deep processing sector," Mammadov said. The expert noted that the refinery’s activities will be mutually beneficial and will bring great benefits to the investing country, that is, Azerbaijan. “SOCAR, investing in such large projects of international importance, strengthens its image as a transnational company and a serious investor. SOCAR, thus, gets access to European markets with high-tech products. The project will allow Azerbaijan to receive dividends in tens of millions of US dollars in the short term, and the numbers can reach hundreds of millions of US dollars in the medium term," Mammadov said. The opening of the STAR oil refinery owned by the Azerbaijani state company SOCAR was held earlier in Turkey. The STAR refinery will produce naphtha, ultra low sulfur diesel fuel, jet fuel, petroleum coke, liquefied gas and other products. The refinery will not produce gasoline and fuel oil. The plant plans to process such grades of oil as Azeri Light, Kerkuk and Urals. 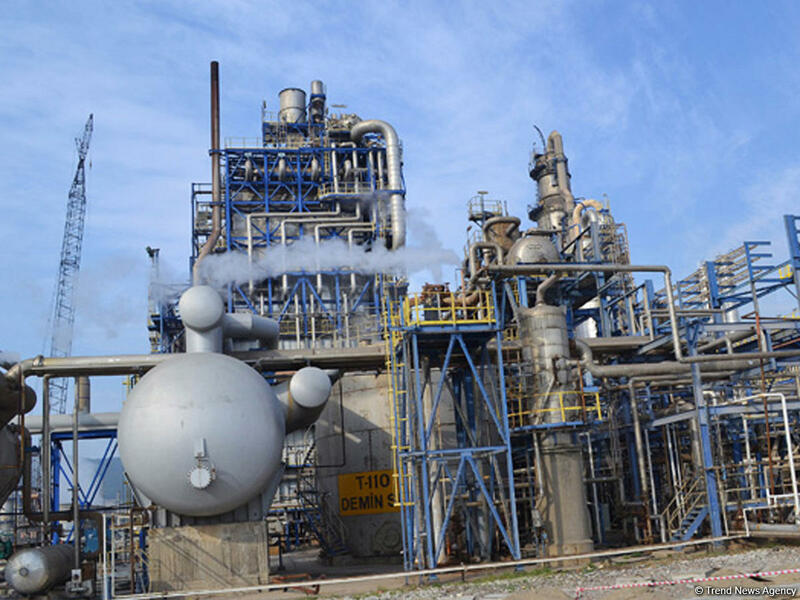 Refining capacity of the refinery will be 10 million tons of products per year. Today, the share distribution in the project is as follows: 60 percent is owned by Rafineri Holding (the company is 100 percent owned by SOCAR Turkey Energy), which previously bought out all 18.5 percent of Turcas Petrol's share in the project, and 40 percent - by SOCAR.